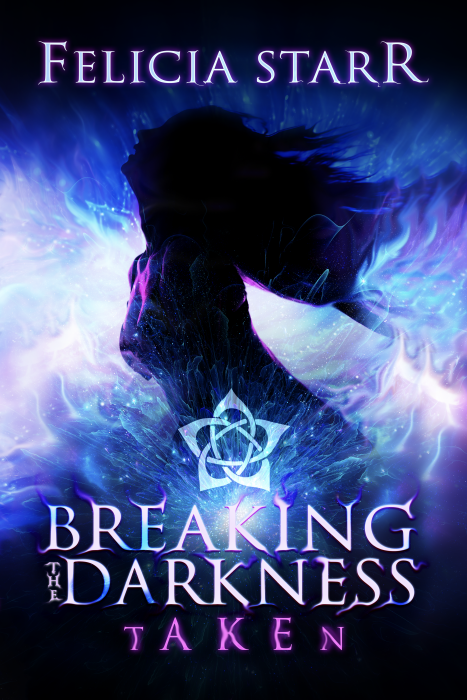 Opening her eyes to an imposing prison of complete darkness, Kasha is accused of possessing powers and abilities she had no previous knowledge of until the moment she comes face to face with herself while meditating. Haunted by memories strung together by lies and deceit, she soon discovers that maybe her beloved grandmother kept a few secrets she hadn’t been aware of. Secrets that could be her salvation… or her undoing. As she struggles to control her new found powers, only time will tell if they will be enough to help her decipher who has imprisoned her or what they want from her. She must search for the answers and the freedom she so desperately desires. Could a handsome guy who vows to help her get away prove to be the man of her dreams… or perhaps her worst nightmare? Not knowing who to trust, she must find a way to escape before she pays the ultimate price and finds herself taken by the darkness.